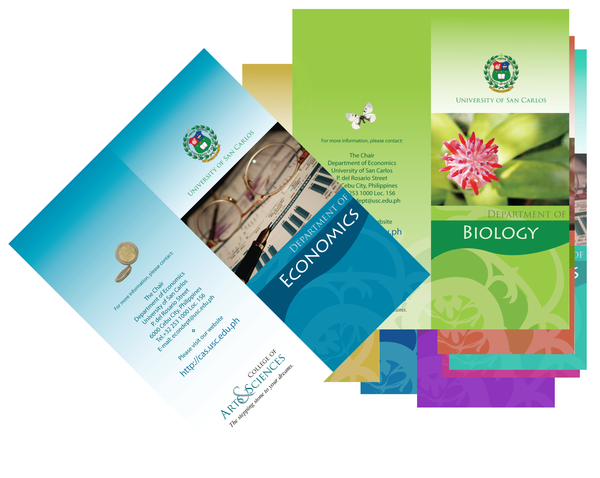 Brochures are far by the most adaptable and convenient way to deliver your services or to communicate about your business. Stickers printing press enables you to create customized brochures in the most attractive and catchy way to grab the eyes of the audience within a single glimpse. 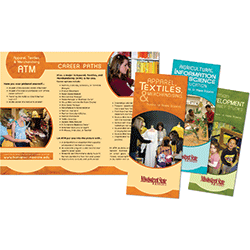 It’s time for you to reveal the value, products, and services of your company with custom folds designed by the professional graphic designer and printed by highly updated machines to give optimum results. All kinds of brochures printing available (embossing, die cut, foil stamping, self-mailing, special folds, custom and coated. 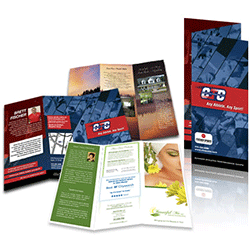 Thus, whatever you want to say, customized brochures can help you to express your story in a versatile way. Choose your stock to get your marketing tool to scatter in the market as soon as possible.